Red Carpet® Real Estate, one of North America’s oldest real estate franchisors, was founded with the vision to provide the best and most complete real estate services worldwide. We still honor that vision today and strive for the utmost excellence in providing for brokers, agents, and their clients. Because it is our mission to offer the most up-to-date and innovative real estate services, we have undergone an extreme makeover designed with a blend of both classic and modern real estate techniques, tools, and programs that make Red Carpet® stand out above the competition. 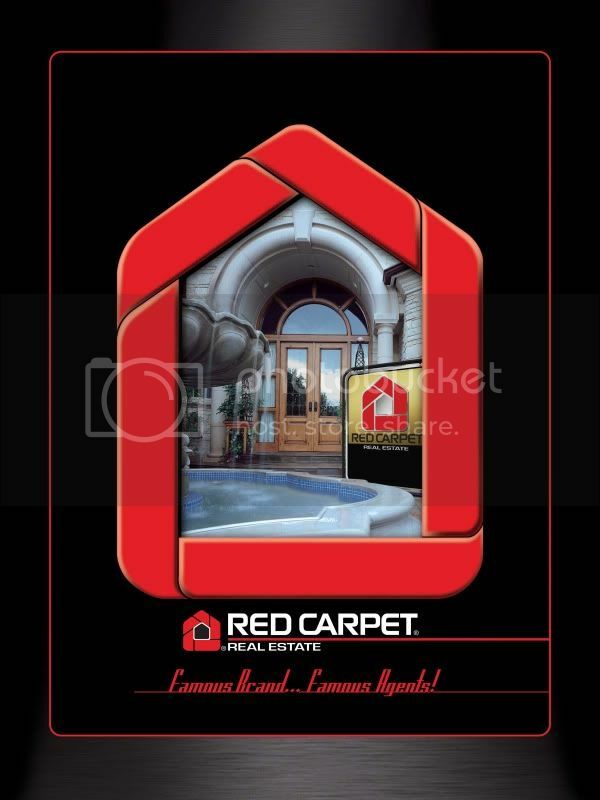 In addition to our programs and services, Red Carpet’s® famous name, bold colors and powerful logo design make the Red Carpet® brand uniquely attractive to agents, brokers, buyers and sellers. The Red Carpet® Express Model™, our newly designed operational system, is in a class by itself. Agents and brokers will enjoy the low business operational costs and unprecedented high compensation plan, special money savings, rich rebate programs, MBA education and training, and the many other benefits the program has to offer. Red Carpet’s® new programs and systems are loaded with benefits for buyers and sellers. Our goal is to be a resource for clients and provide them with the best possible service. Buyers and sellers will truly experience the “celebrity treatment” and world class service provided by our agents.